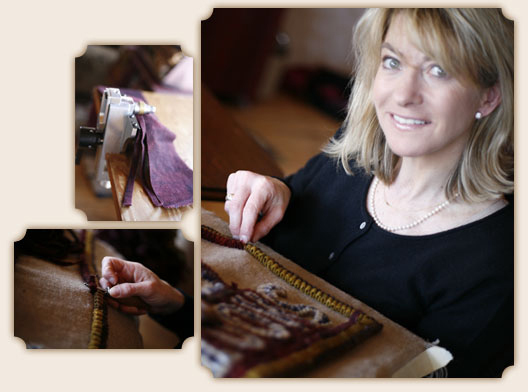 Laurie Milne’s rugs, pillows and seasonal items are handcrafted with love in Steamboat Springs, Colorado. Please visit the gallery to view samples of Laurie’s work. Are you looking for a custom-made item? Email Laurie using the contact link above for a personal quote. © 2019 Get Hooked by Laurie, Laurie Milne. Website by Steamboat Design Associates.